Does capacity building stand for a new era of international engagement? Capacity building is the core term through which many global actors describe their international engagement today. While the concept of “capacity building” is anything but new, its arrival in international security discourse is relatively recent. Are we witnessing a major shift in terms of how security actors plan, implement and think about their international engagement? The post World War 2 era was initially concerned about de-colonization, soon to be followed by the political dynamics of the cold war. Technical assistance in setting up sovereign defense force structures in the former colonies and deterrence were the driving concerns. With the end of the cold war, we were witness to an era of international intervention, that increasingly implied professionalized peacekeeping and peace enforcement. In the light of the failed state discourse, this was soon advanced into what is today known as the “liberal peace building” and “state building” agenda. The objective was to build state structures through foreign intervention. This agenda was re-enforced through concerns over terrorist harbors and the international assistance to Bosnia, Kosovo and Afghanistan became the paradigmatic cases of that era. The 2011 intervention in Lybia presented a turning point, as it was not followed by boots on the ground. Since then we can witness a larger shift in international engagement that the term capacity building stands for. Rather than providing assistance through direct military involvement, security actors now work with trainers and mentors to transform state structures. The US withdrawal from Afghanistan followed by a training mission is paradigmatic in this regard. Ownership, originally a concept from the development world influenced security thinking considerably. The idea was now that countries should steer and implement programs themselves, with external actors only providing the knowledge, skills and resources to do so. What explains the rise of the new mode of intervention? If capacity building stands for a shift in international intervention, then what are the factors contributing to that turn? At least four factors are noteworthy and require pondering about. The first can be seen as linked to developments within contributing states. The austerity agenda and the considerable strains it has put on populations led to a lack of willingness to provide the funding for larger military intervention. Secondly, one of the outcomes of the state building area was the widespread recognition that security and development mutually re-enforce each other. What has been described as the Security-Development Nexus has led to core ideas from development discourse influencing the security debate. Thirdly, also the attention of the international security discourse has substantially shifted. If thinking in the 1990s, in particular, were driven by a focus on civil war and humanitarian concerns, since the mid 2000s, the latest, the agenda is now fully concentrated on concerns over transnational threats. It is terrorist networks, cyber threats, trafficking or piracy that drives much of todays security agenda. Fourthly, one has also to feature in the substantial intellectual critique of liberal peace building and the obvious lack of success of peace building and state building projects to achieve the intended outcome. 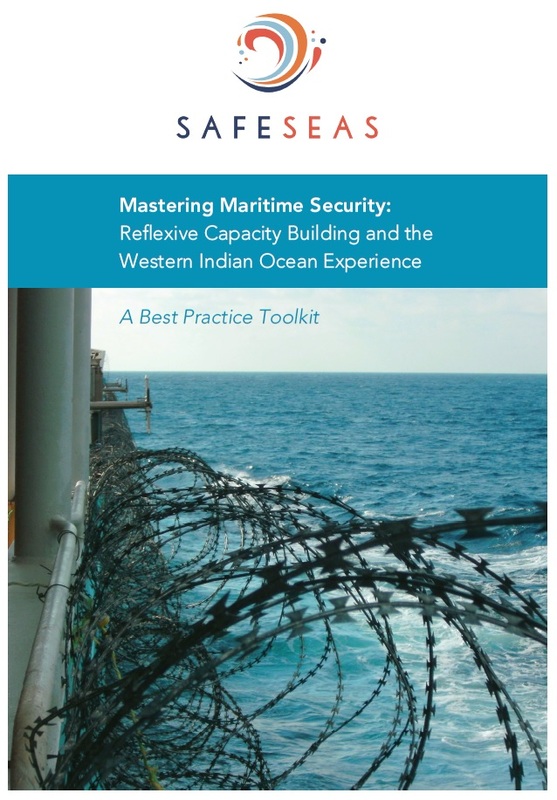 Within SafeSeas we study the contemporary practice of capacity building drawing on the case of maritime security. While our primary concern is to understand how capacity building is carried out, what its effects are, and to develop ideas of how it can be done differently, it is important not to loose sight of the larger historical context of which contemporary practice is part of. 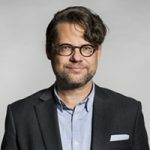 Professor Christian Bueger is the director of SAFE SEAS and a professor of International Relations at the University of Copenhagen. He has been studying issues of maritime security, counter-piracy operations, capacity building and maritime domain awareness since 2010 and has widely published in the area. He is also the principal investigator of the Lessons Learned Consortium of the Contact Group on Piracy off the Coast of Somalia. Further information is available on his personal website.